Howdy all! 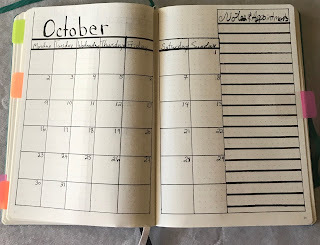 Seems like I do a lot of these kinds of posts...blogging is hard to keep up with when you are living life! But, Shelley has been keeping us up on Instagram, and on Facebook, and recently I started doing stuff on YouTube. We are both crafting away; I think it's what keeps us sane some days, haha! Shelley has a grand idea, and I am all for it! We have reached over 300 Instagram followers (THANK YOU FOR LIKING US!!! ), and she wants to do a giveaway! So, pay attention to our Instagram page (@2daintycrafters) for the info coming up. It's gonna be something small, but nice, and with a little present from each of us. Can't give away any information yet. My washer pooped out on us...so we are without washer, ugh. Thank goodness the dryer is still tip top. We are currently looking for a replacement, but budget is tight. I'm sure a great many of you understand that all too well! So, today I went old school: handwashing. My arms and hands hate me now, haha! Yes, I could possibly go to a laundromat, but like I said, budget is tight. The amount I would have to spend on washing all the clothes we have would be just a bit too much right now. However, I have found that, in a pinch, I know how to do things! And, the clothing is getting just as clean as with a washer. I was concerned, but I found that agitation, then soak, then agitation, then rinse works super well. Tomorrow, we continue with the system, and I teach the boys how to squeeze excess water out of clothes. Shelley has been back in balmy Minnesota now for a couple of months (yay! ), and we are going on a road trip together next weekend! Granted, we're only going to southern Wisconsin, and staying at my dad's, but there are a couple of shops in nearby towns that she wants to visit. 2 Dainty Crafters on the road! Be sure to watch Instagram and Facebook for that, because I'm sure we will post weird stuff and silly/awesome things we find. And, maybe cheese...mmmmm! I love visiting home for the cheese. It just isn't the same anywhere else. 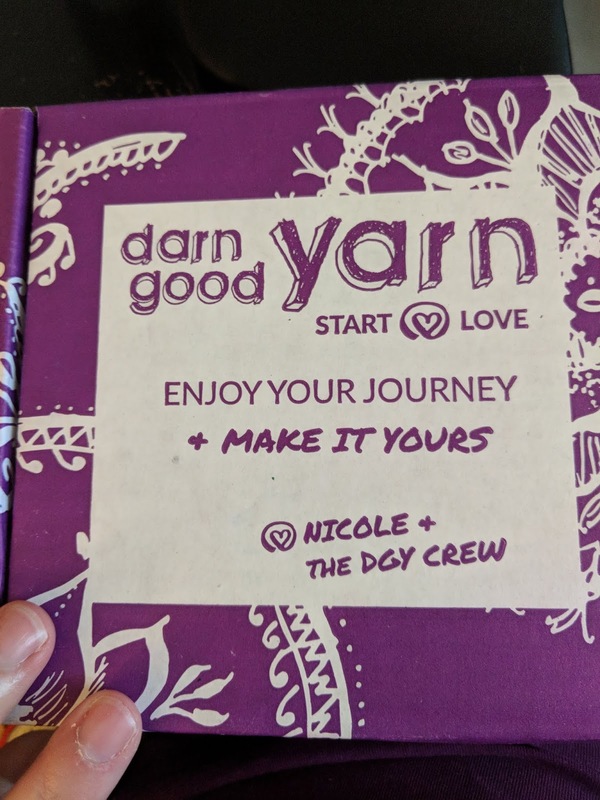 So, my oldest son, Gabe, went above and beyond this past Mother's Day... he got me a yearlong subscription to Darn Good Yarn! 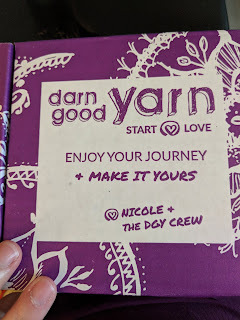 https://www.darngoodyarn.com/ is the website; they sell ethically sourced yarns, etc. 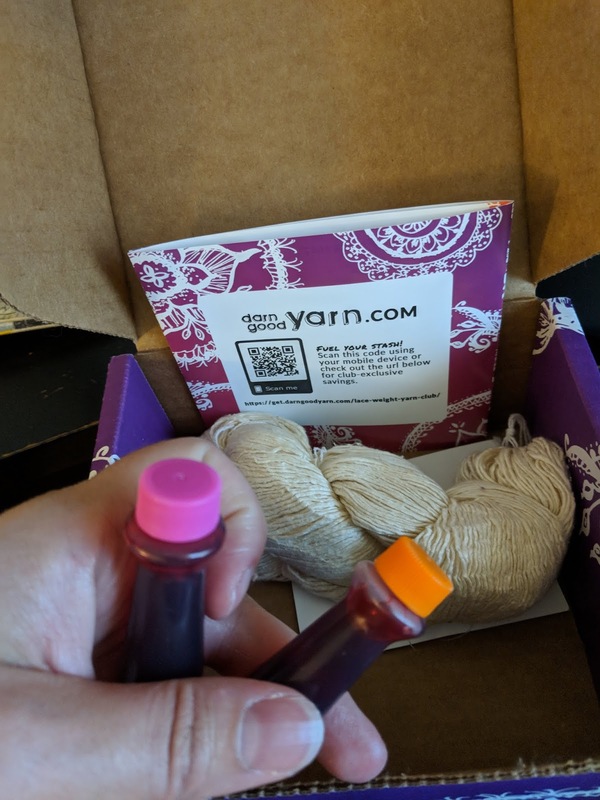 So far I have received 2 boxes; the first one had recycled sari silk yarn, and also came with a pair of bamboo needles and a crochet hook, as well as a crochet and knit pattern. 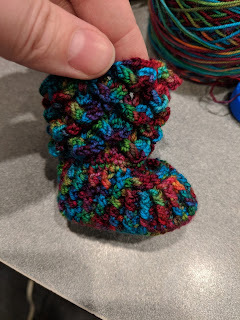 The kits come with enough of the yarn to complete the small patterns, but obviously you don't have to do that. This month is a skein of silk yarn, and 2 dye colors, with a link to how to dye your silk yarn. There are also 2 patterns for a small placement to be made with the 275yards of silk yarn after dyeing. The dyes they sent are food grade dyes, and I have similar ones in my cupboard. I may pull out the blues and greens from there, and use those instead, or even with, the colors they sent. I think it will be fun to do this on YouTube, so maybe next Tuesday night, if I am up for it. Well, family is bugging about dinner, so I guess I have best be getting off the internet! Thanks for sticking with us, and keep your eye on what we are up to next!